Fujitsu Network Communications announced the first demonstration of flexible 600 Gbps single wavelength optical transmission using its 1FINITY T600 Transport platform. 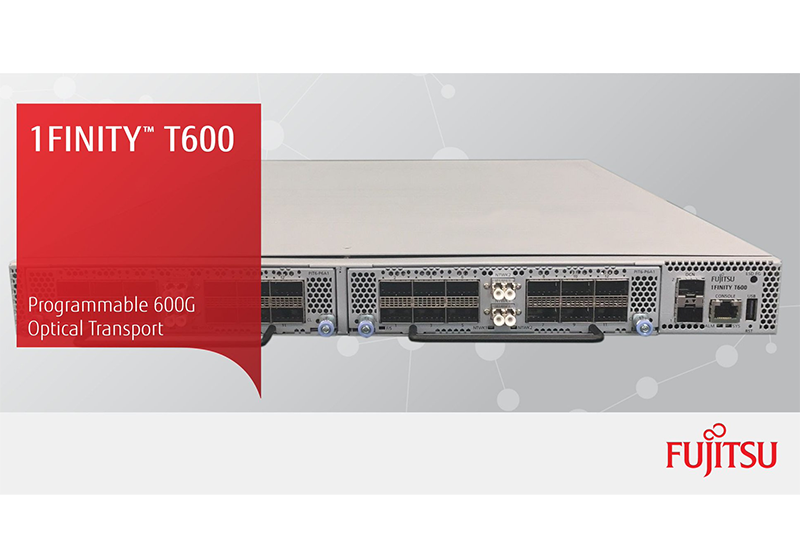 Software-provisioned data rates up to 600 Gbps per wavelength were achieved by a combination of high-performance components and electronics on the T600, maximizing spectral efficiency and reach for optimized network performance. Specifically, Fujitsu publicly demonstrated error-free 600 Gbps transmission using 64QAM modulation at 69 Gbaud and 75GHz grid spacing in a point-to-point configuration. Service turn-up and onsite reprovisioning of signal rates and modulation formats were achieved among 300 Gbps, 400 Gbps and 600 Gbps. Fujitsu’s FSS2 system software provided OpenConfig over gRPC Network Management Interface (gNMI) for system configuration, streaming telemetry for network monitoring, and enhanced diagnostics. The demonstration showcased a 600G 64QAM live constellation shown on a Fujitsu-built vector signal analyzer. 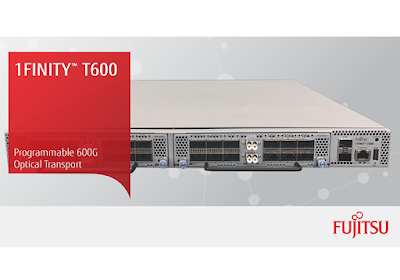 The 1FINITY T600 is powered by third-generation digital signal processor (DSP) technology developed by NTT Electronics (NEL) in partnership with Fujitsu. The plaform delivers sophisticated and flexible modulation schemes and variable forward error correction (FEC). The advanced modulation flexibility provides optimum reach, capacity and power consumption, thereby enabling network operators to reduce cost per bit per kilometer for data center interconnect (DCI), metro, long-haul and submarine applications. The Fujitsu 600 Gbps single wavelength optical transmission demonstration occurred during the NANOG 74 conference in Vancouver, British Columbia, on October 1-3, 2018. 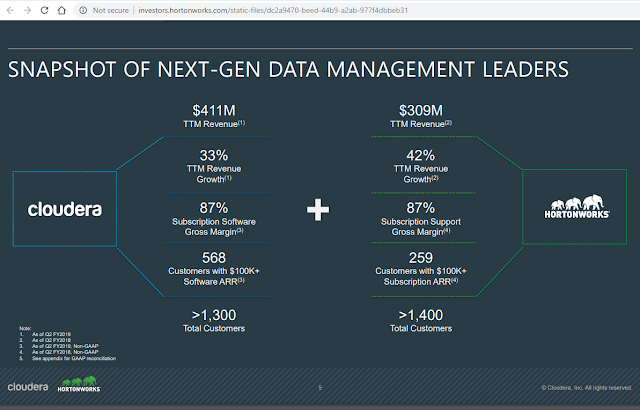 Cloudera (NYSE:CLDR) and Hortonworks (Nasdaq:HDP) agreed to a merger of equals with the goal of becoming "the world’s leading next-generation data platform provider, spanning multi-cloud, on-premises and the Edge." The combination establishes the industry standard for hybrid cloud data management, accelerating customer adoption, community development, and partner engagement. Cloudera, which is based in Palo Alto, California, began operations in 2008 as a hybrid open-source Apache Hadoop distribution. The company completed its IPO in April 2017. Cloudera has partnerships with AWS and Microsoft Azure. Hortonworks, which is based in Santa Clara, California, was formed in June 2011 to supply open source software for enterprises. Hortonworks has partnerships with Google Cloud, Microsoft Azure, and IBM Cloud. The all-stock transaction, which has been unanimously approved by the Boards of Directors of both companies. Cloudera stockholders will own approximately 60% of the equity of the combined company and Hortonworks stockholders will own approximately 40%. The combined company will have approximately $720 million in annual revenue, more than 2,500 customers, more than 800 customers over $100,000 ARR, and more than 120 customers over $1 million ARR. The two companies have over $500 million in cash and no debt. The Wi-Fi Alliance is rolling out a new numbering system to differentiate between generations of Wi-Fi technology. The Wi-Fi Alliance says the change is needed because these waves of technology introduce new features – faster speeds, increased throughput, and better experiences - that benefit consumers. Industry adoption of the new is expected to help in this regard. Palo Alto Networks agreed to acquire RedLock, a cloud threat defense company, for approximately $173 million in cash. RedLock's Cloud 360 platform takes an AI-driven approach that correlates disparate security data sets to provide visibility, detect threats, and enable rapid response across an organization’s public cloud environment, including Microsoft Azure, Google Cloud Platform, and AWS. RedLock is based in Menlo Park, California. RedLock co-founders Varun Badhwar (previously co-founded CipherCloud) and Gaurav Kumar (previously Software Architect at CipherCloud), will join Palo Alto Networks. Palo Alto Networks notes that it already provides a broad security offering for multi-cloud environments with inline, host-based, and API-based security, which was bolstered by the acquisition of Evident.io in March 2018. The company currently serves more than 6,000 cloud customers globally with its cloud security portfolio that includes VM-Series next-generation firewall, Aperture, Evident, and GlobalProtect cloud service. Palo Alto Networks now plans to combine the Evident and RedLock technologies to provide customers with cloud security analytics, advanced threat detection, continuous security, and compliance monitoring in a single offering anticipated early next year. "We are thrilled to add RedLock’s technology to our cloud security offerings. The addition of their technologies allows us to offer the most comprehensive security for multi-cloud environments, including Amazon Web Services, Google Cloud Platform and Microsoft Azure, and significantly strengthens our cloud strategy going forward," stated Nikesh Arora, chairman and CEO of Palo Alto Networks. 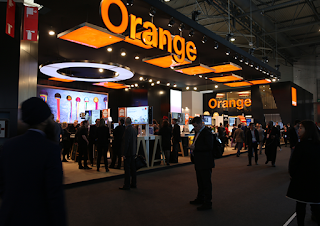 Orange Business Services has been awarded a 3-year contract renewal to provide global IoT services to Octo Telematics, the leading provider of telematics and data analytics for the auto insurance industry. Under the contract, Orange Business will help Octo to manage, monitor and diagnose a large fleet of IoT devices autonomously. Octo develops and markets a complete range of vehicle telematics solutions, such as automatic crash alerts, on-call assistance, and car accident liability analysis. The solutions also range from personal insurance models, such as Usage Based Insurance to shared mobility, fleet management, and eco-driving management. Octo has more than 5.6 million connected users across the world and has a commercial relationship with more than 100 partners. 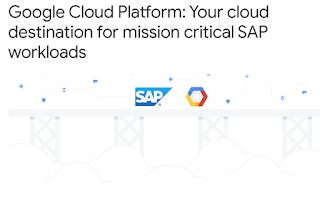 Google Cloud Platform announced new capabilities and integrations for SAP workloads. 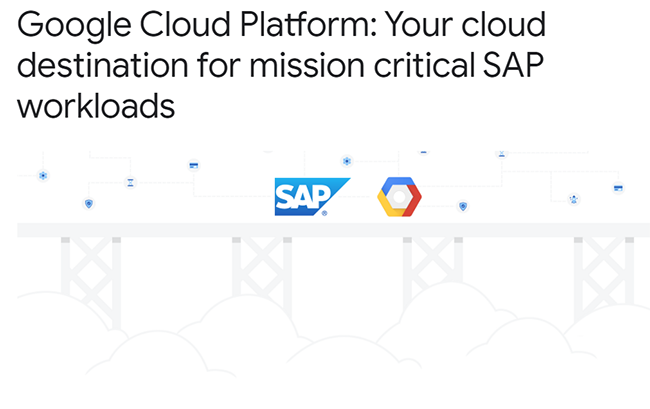 The new functionality includes SAP workload sizing, and SAP HANA dynamic tiering, which provides disk-based, large-volume extended storage for SAP HANA warm data. Tata Communications has agreed to acquire Teleena, a Netherlands-based Internet of Things (IoT) connectivity specialist and mobile virtual network enabler (MVNE). Financial terms were not disclosed. Tata Communications bought a 35% equity stake in Teleena in January 2017. Teleena’s solution is a key part of the Tata Communications’ MOVE platform, which enables enterprises and device manufacturers to capture, move and manage information worldwide through borderless, secure and scalable connectivity. The acquisition gives Tata full access to Teleena’s technology portfolio, including its MVNE platform, its Operational Support System / Business Support System (OSS/BSS) solution, and the expertise of Teleena’s mobility and IoT industry specialists.